Moving and storage solutions are what Apex Moving + Storage specializes in. We perform household moves to families of all sizes. Businesses in Shelbyville also look to us for office moves, as well as warehousing and distribution. The Shelbyville moving company prides our self on making every move affordable and customized. We want every customer to have a seamless experience with our movers and office staff. For the most superior customer service out of all of the Shelbyville moving companies, go with Apex Moving & Storage. Shelbyville Local Moving: Our local moves are quick, with us often completing an entire move in one day. 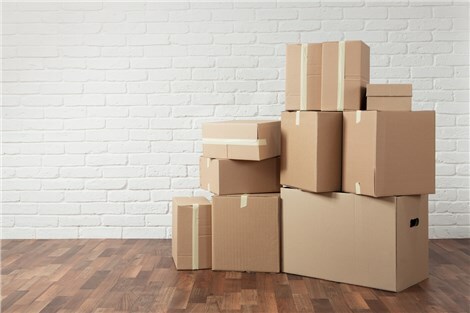 Shelbyville Long Distance Moving: Your belongings will stay secure on the long journey ahead with the proper packing techniques. Shelbyville Residential Moving: Pad-wrapping your furniture and disassembly/reassembly is made possible by the experienced crew of Shelbyville movers. Shelbyville Commercial Moving: We have an array of commercial moving services available, including office moving and corporate relocation of your employees. Shelbyville Storage: You get to pick the amount of time your belongings stay in household storage. We don't bind you to a contract. For high-quality Shelbyville moving services with reliable movers, choose Apex Moving & Storage. We meet tight deadlines and pull through on delivery day. Contact the Shelbyville movers today by calling us or submitting a quote form.